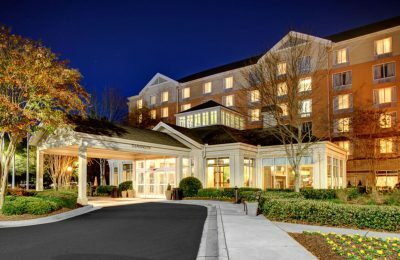 See the complete list of hotels in Alpharetta: www.awesomealpharetta.com/stay. 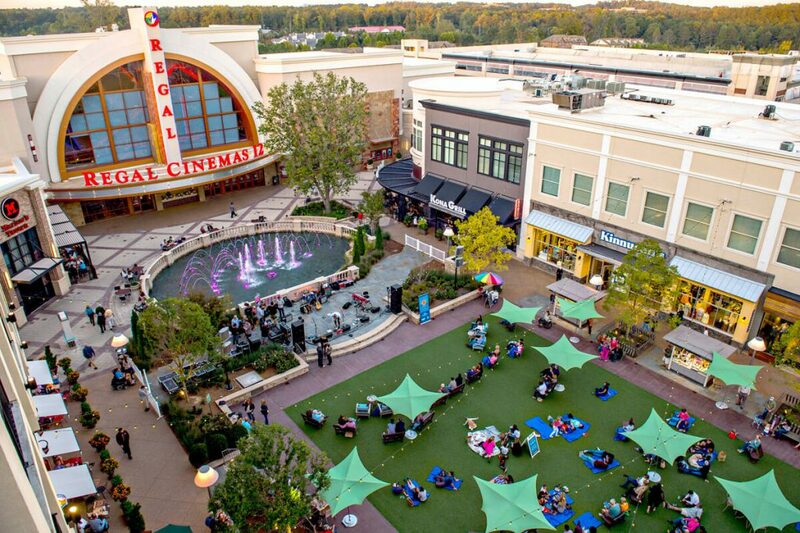 See a list of shopping destinations in Alpharetta: www.awesomealpharetta.com/shop. 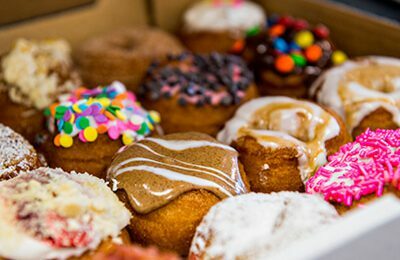 See the list of dining options in Alpharetta: www.awesomealpharetta.com/dine. 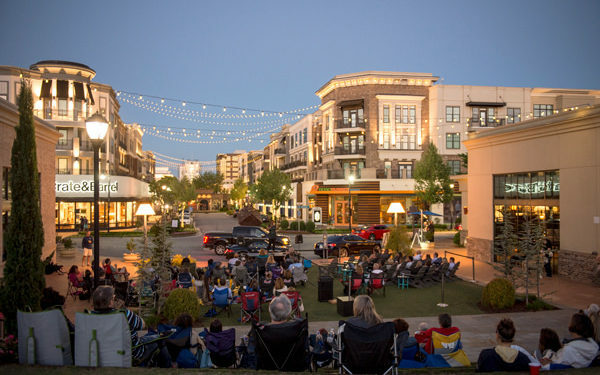 Check out the events calendar to see what’s happening while you’re in Alpharetta: www.awesomealpharetta.com/calendar. 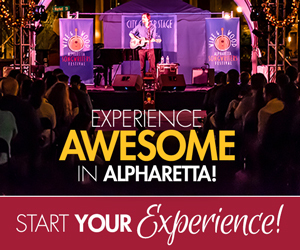 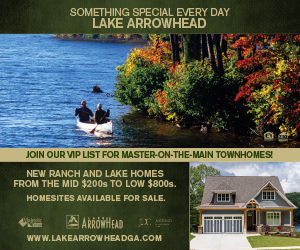 Contact the Visitors Bureau to learn all about Alpharetta: www.awesomealpharetta.com.